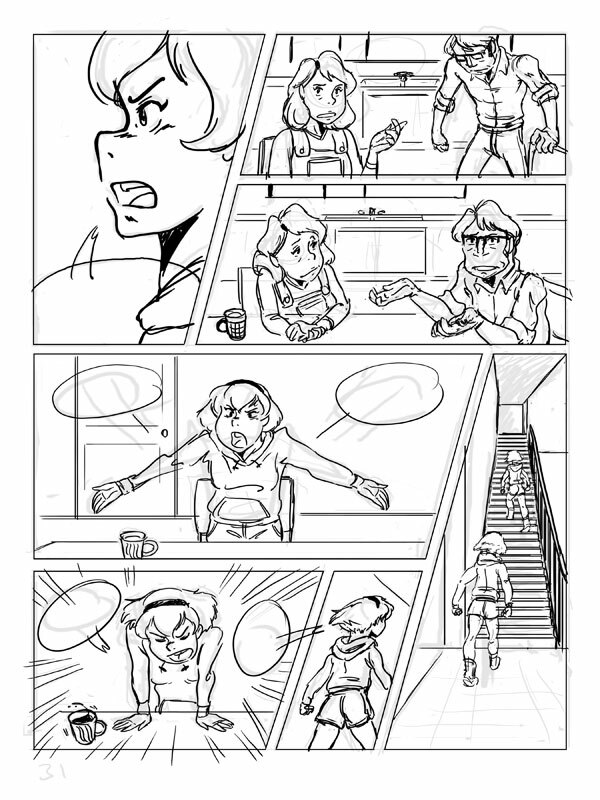 SDCC, 9, Her Lion's Jump, and Miyazaki… oh, and yeah, I'm still working on my comic. 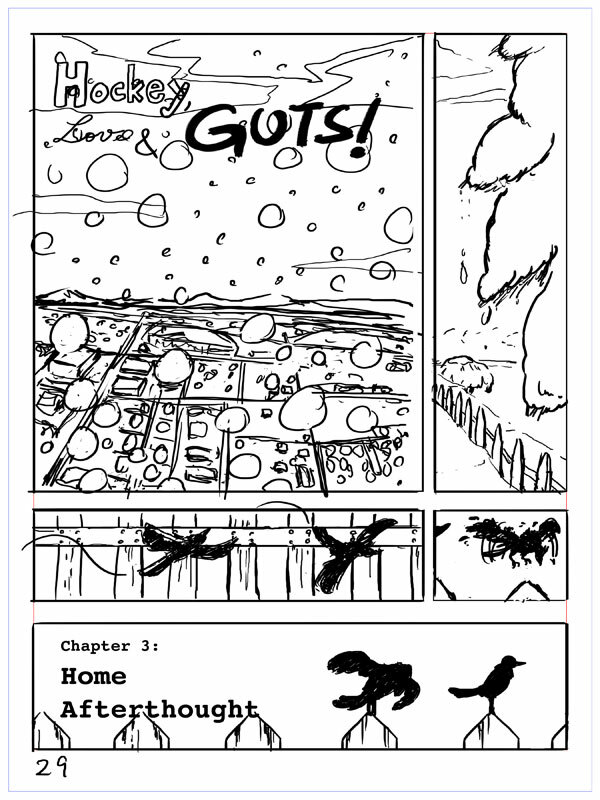 As the title of the post says, I’m still working on “Hockey, Love, & GUTS!” but this past month has kept me busy with doing storyboard tests here and there (I can has job nao plz) as well as visiting family that I haven’t seen for years. 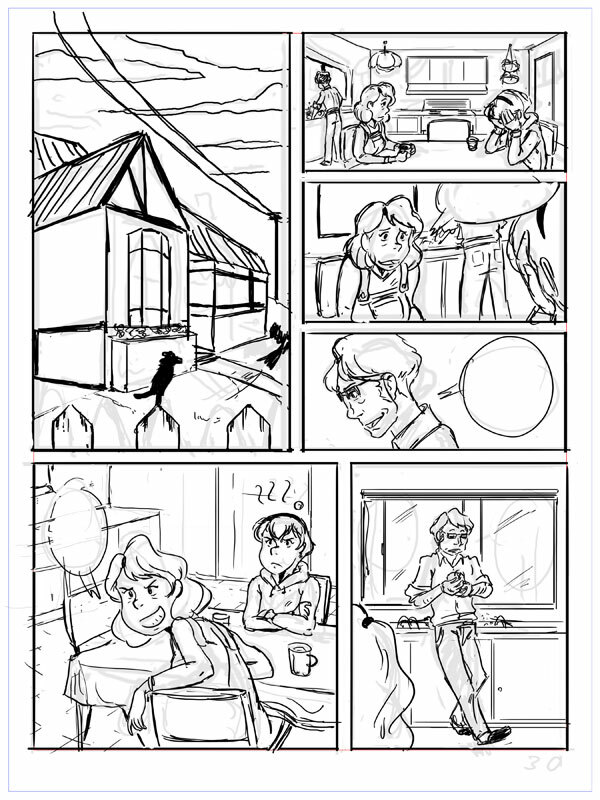 So, for now, I’ll post some rough previews of Chapter 3 of HLG, and next time I’ll put together some more sketches.